Many people are finding life tough at the moment, particularly because life seems to be generously dealing out lemons to each and every one of us. And let’s face it, who knows how to make lemonade anymore? 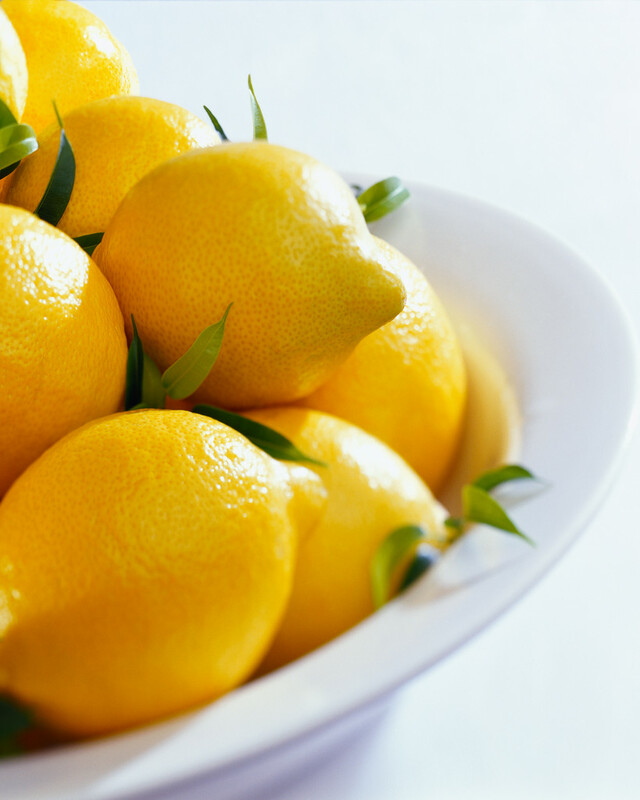 When life gives you lemons do you know how to make lemonade? We are being forced to step-up in our lives and take responsibility for things that we may not want: sometimes these challenges are there to bring out our hidden qualities and make us stronger, but other times events are urging us to start taking more control of our thoughts. That’s not to say everything bad that happens to us has been consciously thought into being – I’m the first to say there is no benefit in playing the ‘blame game’ about whether or not we attracted negative things into our lives. But we can be in control of being in the right place at the right time when undesirable things do happen in our world. 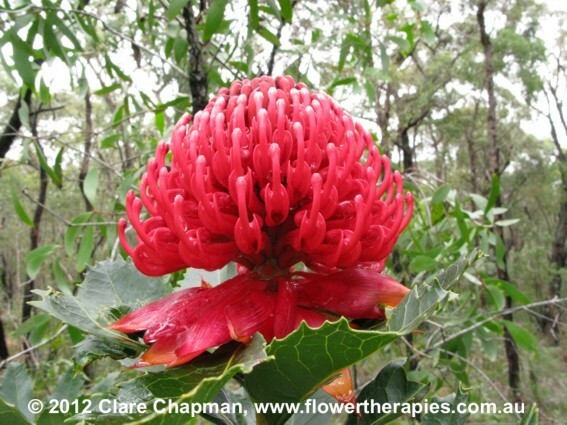 Waratah**: whenever you are feeling despair and lacking courage this powerful flower can help you to find strength deep within yourself – sometimes even you will be surprised by what you have stored inside. Dog Rose of the Wild Forces can help centre you when panic is all around. Dog Rose of the Wild Forces**: sometimes everyone around you will be panicking and predicting doom and gloom. This flower helps stabilise you from the inside-out, so you can rely on your own inner power, stop listening to what’s outside and start tuning into your own intuition and guidance. Angelsword**: when you are in a state of fear, outside energies can and will intrude on your own energy. 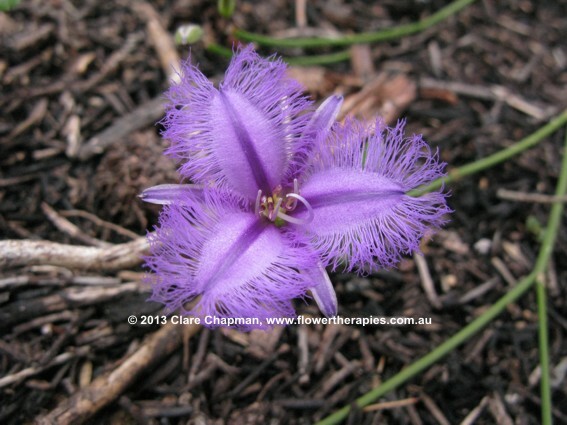 This flower helps to ‘cut out’ any energies that aren’t yours and helps you hear your own inner wisdom more clearly. 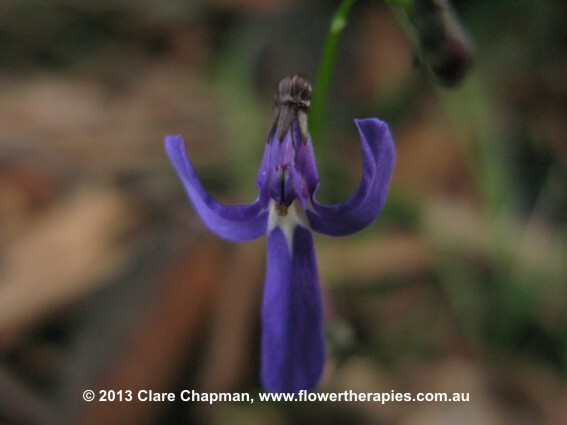 Fringed Violet**: often used in conjunction with Angelsword (above), this flower helps to guard you against absorbing outside energies, which is especially important during times of fear and panic (or if you have been injured and aren’t conscious). ** Conveniently, all the above flowers are available in Australian Bush Flower Essences Emergency Combination). Sunshine Wattle: Finally, sometimes we don’t see the ‘light at the end of the tunnel’ because things just seem so bad. This flower helps foster optimism and helps you envision a positive outcome no matter how dire a situation may seem (and what we think does influence every situation we perceive or are involved in). My advice to you if you are experiencing hard times? Make sure you are taking the best care of yourself you can be: get some sleep, go outside into nature (especially near the ocean is good) and make sure you breathe the fresh air and walk barefoot on earth, and of course, eat well. Hard times will always pass and if you can believe that, the blessings in every situation can then reveal themselves to you. If you would like to reprint any part of this article, please send your request through via Clare’s website (you may also like to subscribe to Clare’s free email tips and ‘Like’ Clare on Facebook to stay in touch).